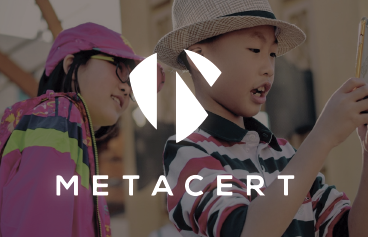 Metacert, started as a mobile application for smartphones and tables, which focuses on providing a safer internet environment for kids, blocking inappropriate and harmful content. Nowadays Metacert has over 10 Billion sites on their database, and their services expanded exponentially. They now have multiple Apps and plugins, including Android, IOS, Chrome, and Firefox. Metacert, one of the largest and safest internet browsing API provider with over 10 Billion sites in their Database, wanted to migrate their infrastructure to a highly scalable, secure and reliable solution in the cloud. Metacert has become a success in the market, they now have integration with other apps like Hipchat, developer apps, Slack, etc.. The stability and security are our number one priority, that’s why Metacert has 100% uptime, it doesn’t matter if the traffic is high or low.